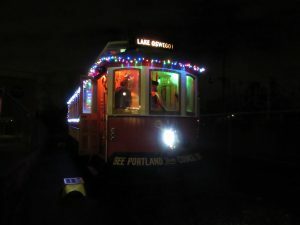 The Willamette Shore Trolley holds special events throughout the year. 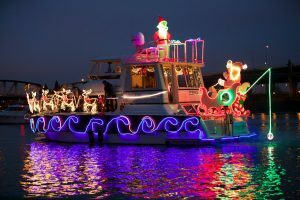 From the comfort of our trolley, see the parade of lighted Christmas Ships sail along the Willamette River. 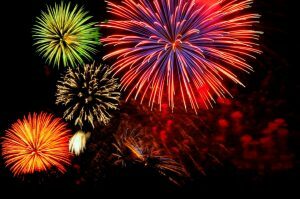 This is our most popular event, and tickets sell out fast. Schedule and fares will be published in early fall 2019. 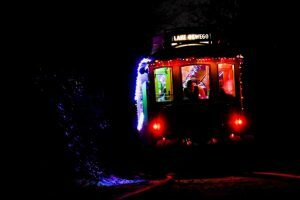 Come with us and sing holiday carols aboard our trolley.